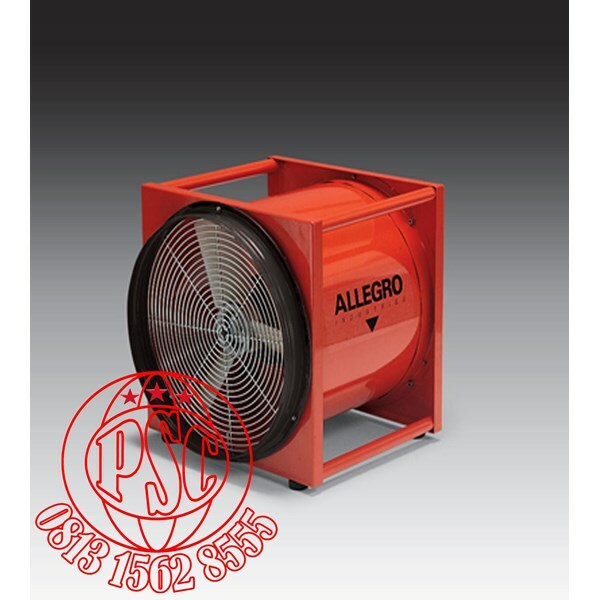 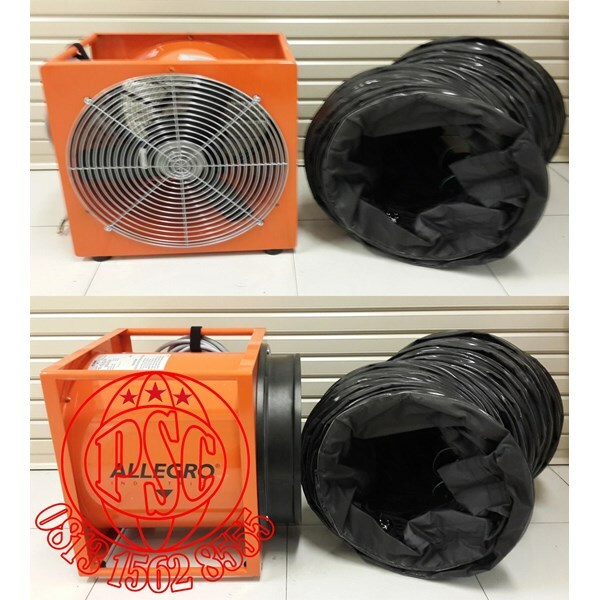 Allegro’s 20” ( 50.8 cm ) High Output blower offers a high powered motor for applications requiring a maximum amount of output. 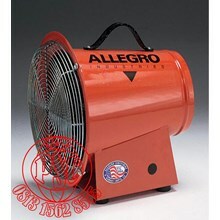 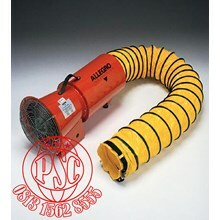 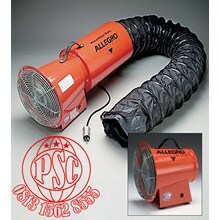 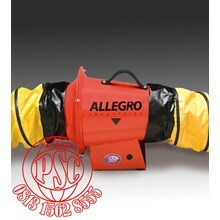 It offers the highest output of any of our blowers. 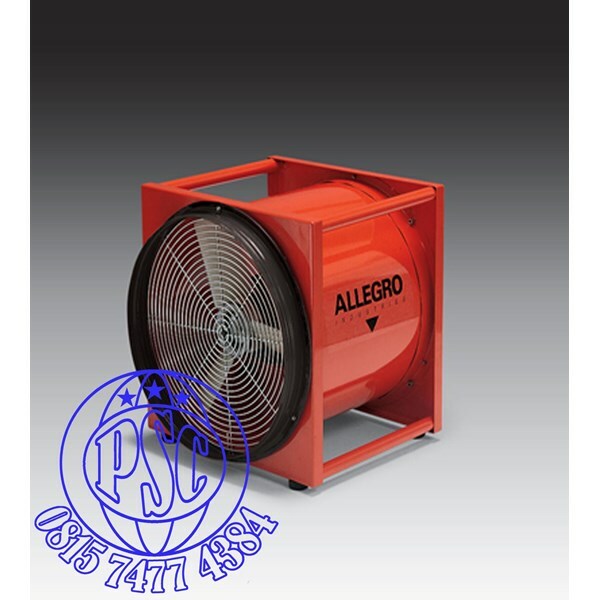 Certified to CSA Standard C22.2 No. 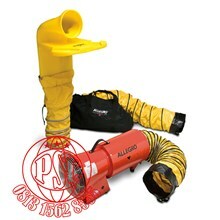 113.